Looking to contact our program director for on-air questions, etc.? Fill out the form below. 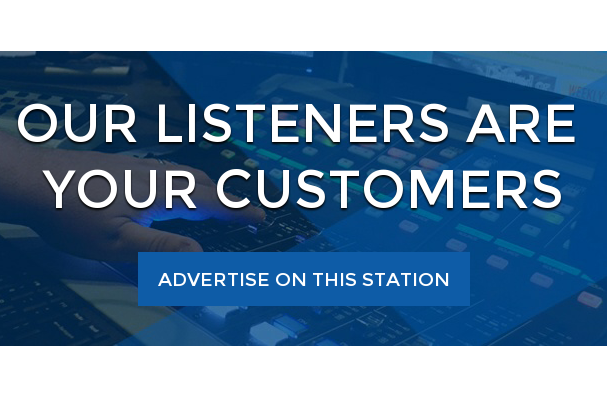 Looking to advertise on 99.9 Lite FM? Click here instead. Clear. 51°F with winds from the N at 4.